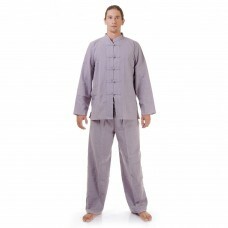 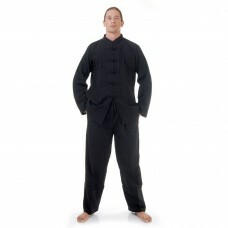 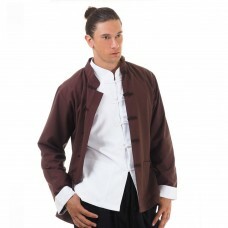 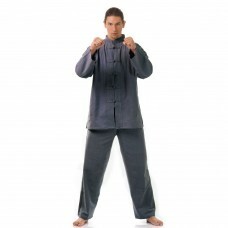 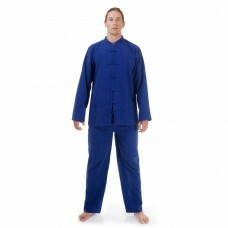 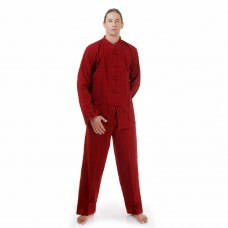 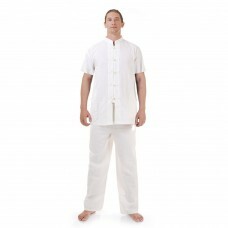 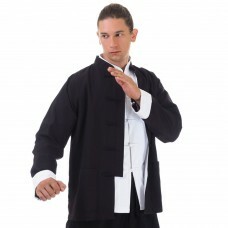 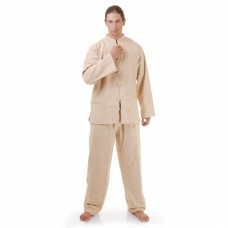 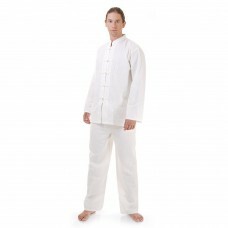 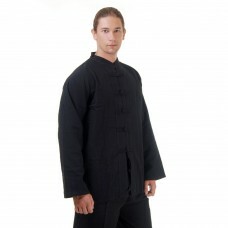 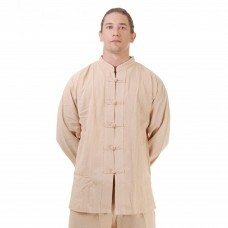 Exclusive Kung Fu,Tai Chi & Meditation Suit.Extremely comfortable and ideal for relaxation and m.. 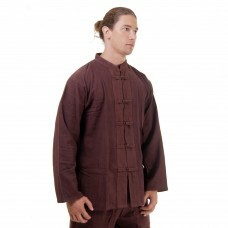 Exclusive Kung Fu,Tai Chi & Meditation Suit. 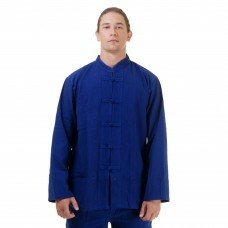 Extremely comfortable and ideal for relaxation a..
Asian Chinese Kung Fu Karate Yoga Tai Chi Meditation Shirt Cotton Blue M L XL.Extremely comfort..
Asian Chinese Kung Fu Karate Tai Chi Shirt Cotton Black M L XL.Details:* Package includes: 1 As..
Asian Chinese Kung Fu Karate Tai Chi Shirt Cotton Brown M L XL.Details:* Package includes: 1 As..
Asian Chinese Kung Fu Karate Yoga Tai Chi Meditation Shirt Cotton Beige M L XL.Extremely comfor..
Asian Chinese Kung Fu Karate Yoga Tai Chi Meditation Shirt Cotton Black M L XL.Extremely comfor..
Asian Chinese Kung Fu Karate Yoga Tai Chi Meditation Shirt Cotton Brown M L XL.Extremely comfor..